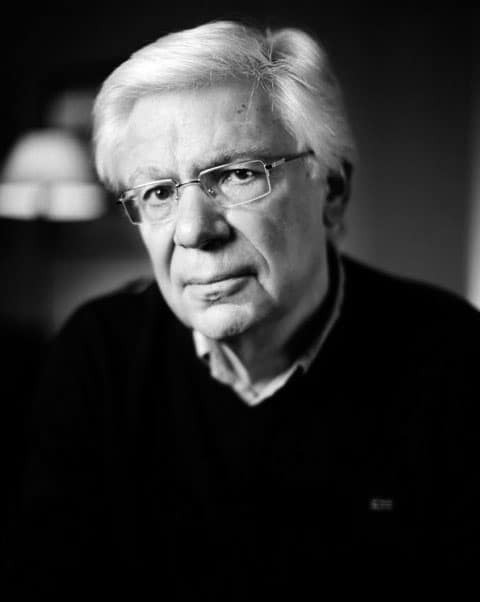 The exhibition entitled Utopia at work has been placed under the double commissionership of the french architect Dominique Perrault and the french philosopher Ronald Schaer. It will constitute one the most important exhibitions in France scheduled for 2019. 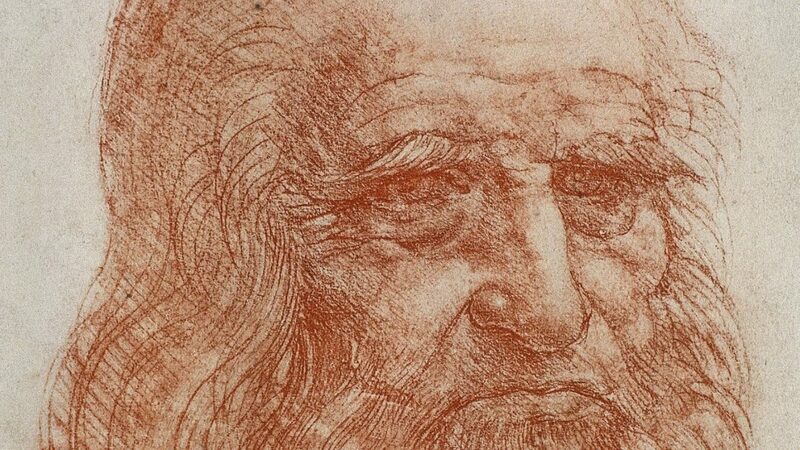 It will be the first exhibition ever presented in Chambord to delve into the architecture of the château and the direct involvement of Leonardo da Vinci in the elaboration of the original plans. 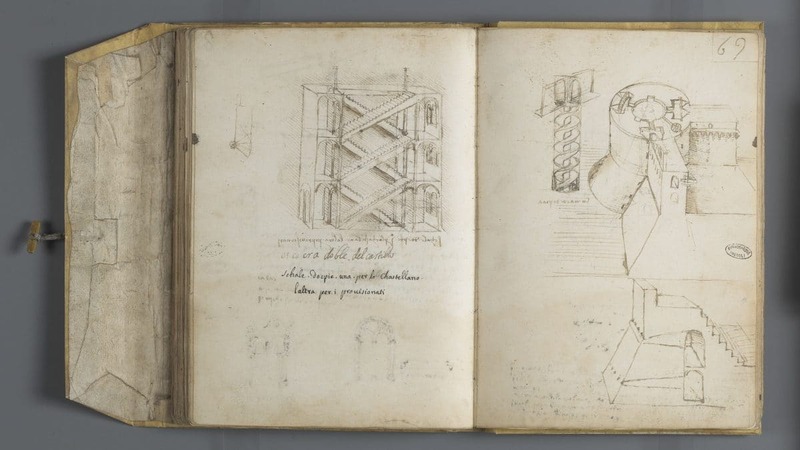 It will explore the genesis of Chambord and lend credence to the hypothesis of Leonardo as architect. The exhibition will comprise two sections, the first dedicated to the history of the construction of Chambord, and the second devoted to the imagining of an incomplete Chambord, of which the construction would be pursued during the 21st century. The first part will retrace the genealogy of the construction of Chambord, emphasizing how it was that the edifice was wished for and thought out by its founding father, François I, with whom it cannot possibly be dissociated. At the apex of the kingdom of France since 1 January 1515, awash in the glory of his decisive victory in the Battle of Marignano (1515), revered by some as “the new Caesar”, François I went on to undertake large-scale work in view of replacing the ancient château of the counts of Blois with a “comely and sumptuous edifice”. Through the rare surviving archival documents, it is possible to precisely date the outset of construction: 6 September 1519. The building of Chambord went on for numerous years, but was interrupted by the defeat and capture of François I in the Battle of Pavia (1525). That said, the desire of the French monarch to possess a château that would be as remarked upon as remarkable may be understood through the prism of the relationship he maintained with his archrival, Charles V, emperor of the Holy Roman Empire. 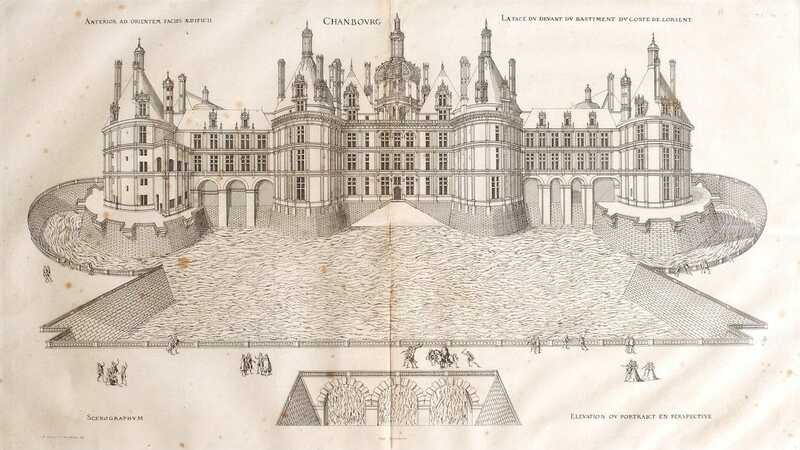 Symbolically, Chambord is a prodigiously imposing architectural creation marked by the exceptional ambition and utter audacity of François I, who rendered it a majestic abode that would amaze and astonish whoever was to lay eyes on it for the first time. Quite precisely, Chambord was thought out in view of making a pronounced impression on Charles V at the outset of his sojourn, on 18 December 1539. 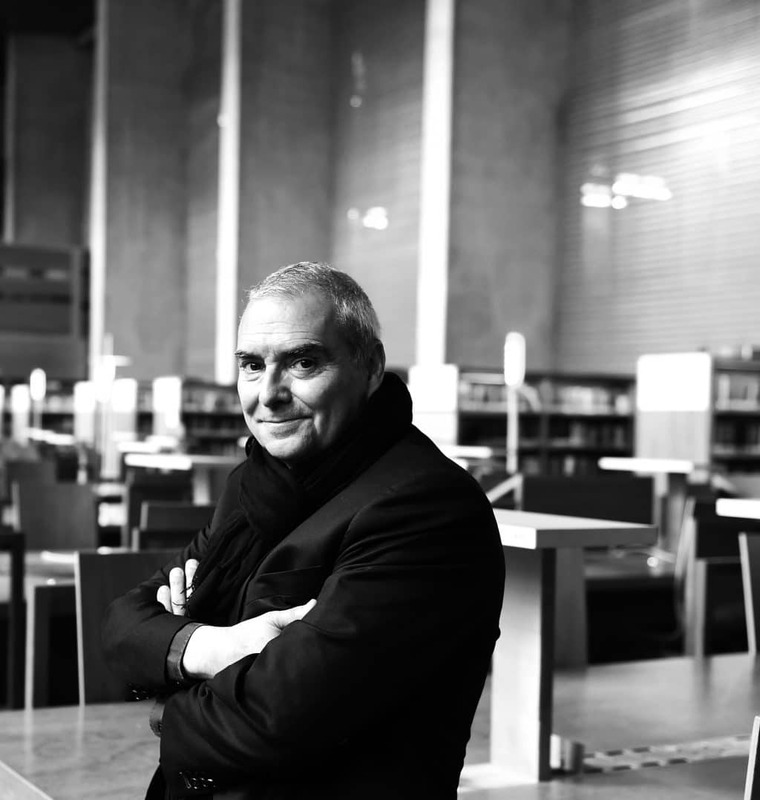 The goal was to “wow” the renowned visitor, who would go on to define Chambord as “a summum of human industry”. 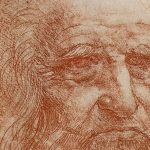 The exhibition will consist in loans from prestigious French and international institutions including the Louvre, the Bibliothèque nationale française (BNF), the Archives nationales, the musée de l’Armée as well as the British Museum, the Uffizi Gallery and the National Central Library of Florence. Paintings, drawings, manuscripts, sculptures, objets d’art and archeological vestiges will complement the existing collections of the National Estate of Chambord. These works of art will be complemented by innovative mediation supports suitable for all publics. In the second part, the exhibition proposes “prospective” exploration: What would a newly “completed” Chambord be like? That is the question put forward to the young architects. The project attracted twenty universities and architecture laboratories to be found on every continent, and more specifically in the United States, Japan, Mexico, Korea, the United Arab Emirates, Australia, South Africa … and a number of universities in Europe. Their respective works attest to the deep-seated interest aroused by Chambord, a monument built in the 16th century yet interrogated to this day, five centuries after the outset of its construction. The young architects will provide their vision of a “completed” or “reinvented” Chambord in a 90-second film broadcast on the screens of the exhibition, accompanied by 20 images per team and texts in which their approaches will be elucidated. The connection between history and innovation will be one of the leitmotivs of the exhibition, furnishing a permanent visual reminder of connections between the past (the monument) and the present (the architects’ visions), between the works presented and what they represented while the château was under construction. The exhibition will be accompanied by a “Humanisms” lecture series dedicated to the notion of humanism. Issued from the Renaissance, it will be approached in multidisciplinary fashion, from the viewpoints on major issues and current debates of prominent figures in the fields of law, economics, the sciences, and philosophy. We are at your disposal to establish tailor-made sponsorship. Become a sponsor, make your entrance into History!